Who Needs The Hunting Readiness Test? Is there a new hunter in your group? 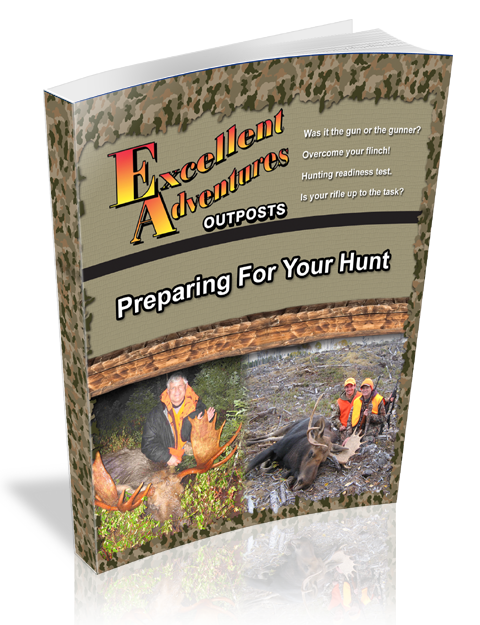 Want to help them prepare and have a successful first hunt? Read our Hunting Readiness Test and send it to the rest of your hunting party! 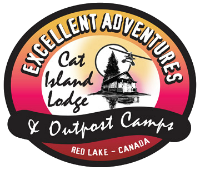 All totaled, you and your partners may invest thousands of dollars on your Moose Hunt in Canada, and, when it gets down to that final moment, the success of the hunt – may depend on you, and you alone. You can be sure the others will be listening intently to your answer. After more than 20 years of providing remote Fly-in Big Game Hunts in North Western Ontario, we’ve heard hundreds of success stories – and some completely-avoidable near-miss stories. From our experience, we’ve compiled some of the most important things to prepare before your Big Game Hunt, be it a Moose Hunt, or a Bear Hunt, our Hunting Readiness Test will provide helpful tips to beginner and seasoned hunters alike!